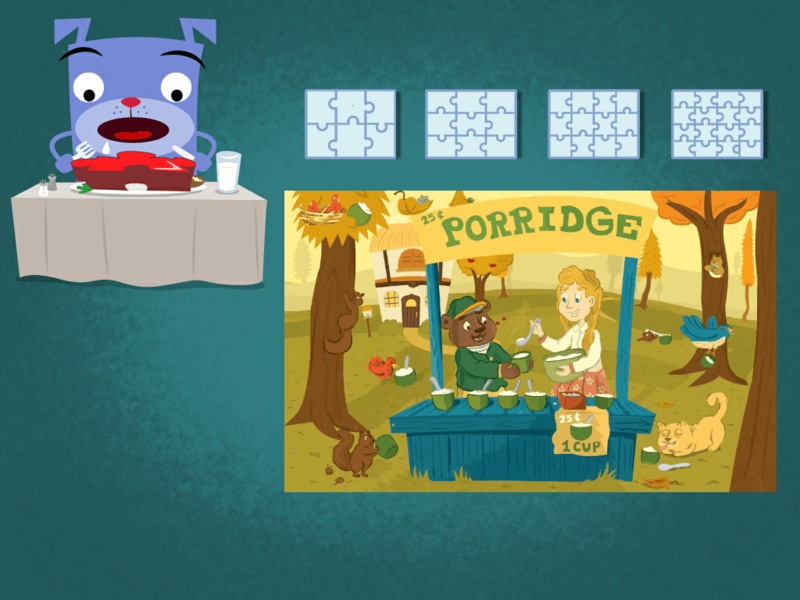 This Christmas puzzle will bring some holiday cheer to your Game night! 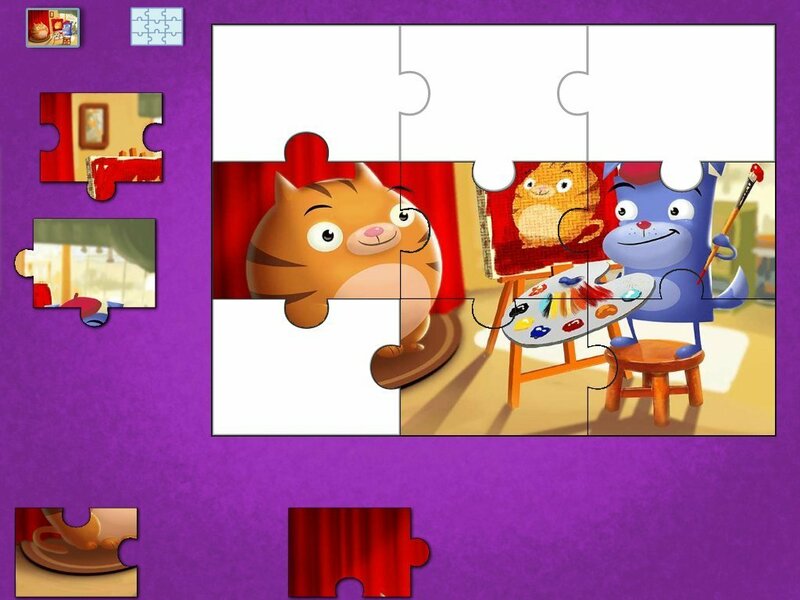 Print out this Christmas puzzle, cut out the pieces, and watch as your child tries to solve the puzzle. This Christmas puzzle works best when printed on thick paper, or you can glue a sheet of cardstock to the back of the worksheet before cutting out the pieces. 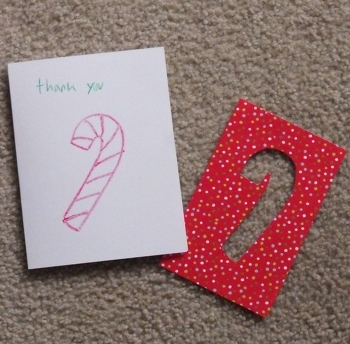 Make a festive Christmas puzzle with your child this holiday season.